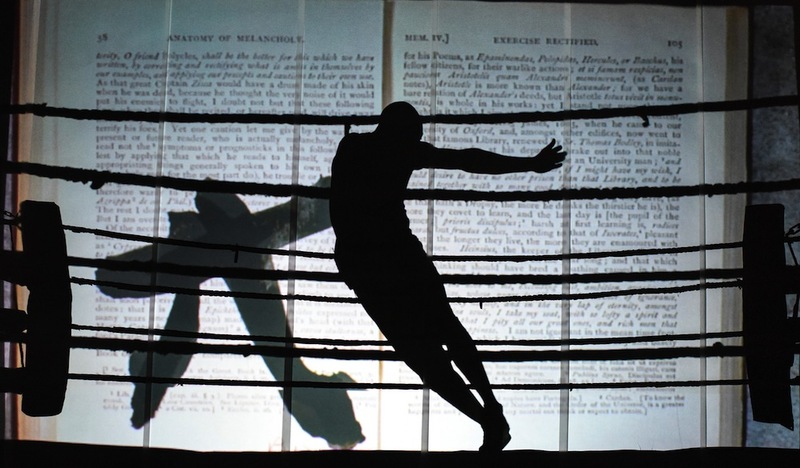 Visual artist William Kentridge has created a space to nurture the growth of South African artists. 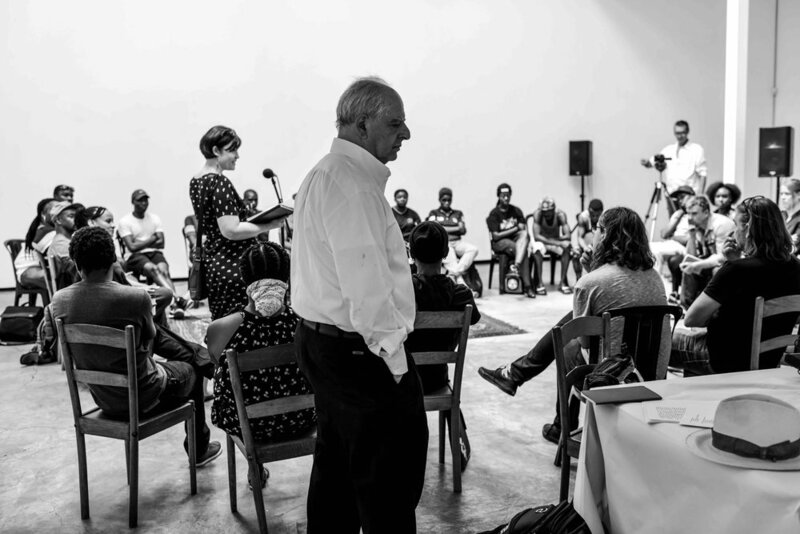 Renowned South African artist William Kentridge recently established The Centre for the Less Good Idea – a space that aims to nurture the creativity of young artists by creating and supporting experimental, collaborative and cross-disciplinary art projects. Inspired by a Tswana proverb – “If the good doctor can’t cure you, find the less good doctor” – it’s a project that hopes to challenge the boundaries of conventional art and theatre-making. Bringing together over 60 South African artists of varying disciplines for the centre’s first season, Kentridge has created something of an incubator for fresh, artistic ideas and creativity. Beginning with a series of workshops in December 2016, a group of curators were invited to work with the multidisciplinary group as a way to enthusiastically encourage both improvisation and collaboration. In the first week of March 2017, The Centre for the Less Good Idea hosted its first season, a 5-day event that took place in Johannesburg’s Maboneng Precinct. Curated by theatre director Khayelihle Dominique Gumede, poet Lebo Mashile, choreographer Gregory Maqoma, and Kentridge, the program consisted of performances and films shown in three different venues, as well performances at the Kwa Mai Mai market and installations in the surrounding neighbourhood. To learn more about The Centre for the Less Good Idea visit the website.